The Newberry College Department of Music hosted the first annual W. Darr Wise Piano Competition on Feb. 24, welcoming competitors in grades 6-12 to match their talents against other emerging musicians. The piano competition is named in honor of professor emeritus W. Darr Wise, who taught at Newberry College for an impressive 42 years. His impact as a music educator is widespread through the work of his students, many of whom have gone on to successful careers as educators, performers and entrepreneurs throughout the country. 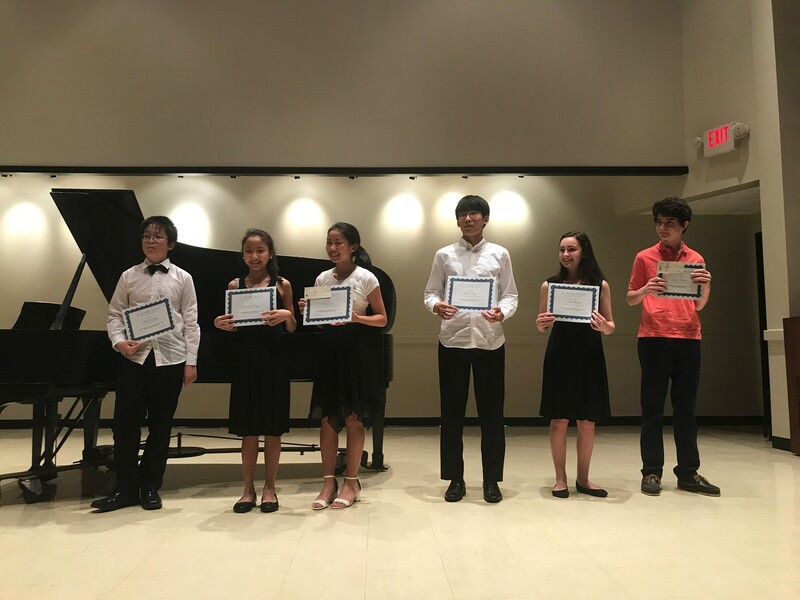 For the inaugural year of the competition, 15 middle school and high school-age piano students participated in the event held on the Newberry College campus. Assistant Professor of Music Dr. Sarah Masterson and Newberry College alumnus Huger Caughman ’00 served as judges. Prizes were awarded to the competitors in the categories below. First-place winners received a cash prize of $250 in the Junior Division and $500 in the Senior Division. For more information about the W. Darr Wise Piano Competition, contact Dr. Sarah Masterson at sarah.masterson@newberry.edu or 803.321.5177.